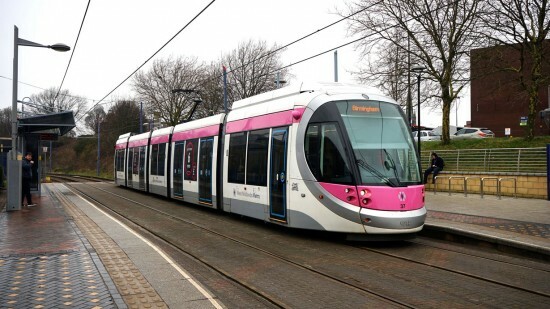 37 has become the latest battery fitted tram to enter passenger service on West Midlands Metro with it making its first revenue earning runs on Tuesday 5th February. 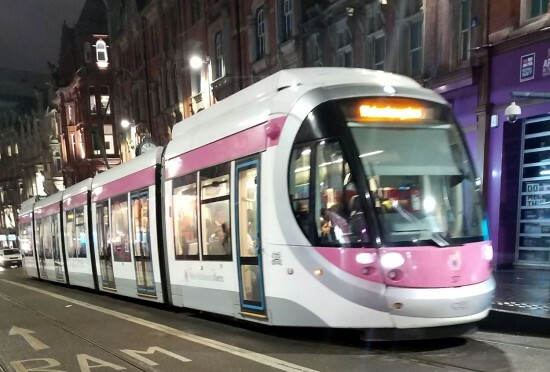 It had last run in service back on 22nd November 2018 before being withdrawn to allow installation of the batteries with recent weeks seeing the tram being thoroughly tested. This testing was completed at the start of February – with it completing around the same amount of mileage during this as when it was originally cleared for service – allowing 37 to be cleared for passenger service once more. It then entered service during the morning of Tuesday 5th February. With 37 entering service it now means that a third of the fleet of 21 Urbos 3 trams have run in service with batteries, following in the footsteps of 18, 31, 36, 21, 28 and 35. 17 looks likely to be number eight with this tram currently undergoing the installation work. 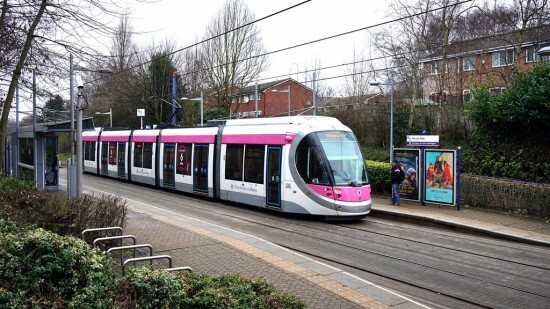 Despite the fitting of batteries to another tram there still remains just the one tram in the new blue West Midlands Metro livery (31). Others will receive the new vinyls at some point in the future but for the time being it doesn’t seem to be a priority. On its first day in passenger service 37 calls at Kenrick Park on the way to Grand Central. I saw 36 out today and it had a unique livery advertising the new West Midlands Metro app. Article will be online later this evening!